Legacy Cottages is having a community yard sale on Saturday, 9/12 from 8am-noon. 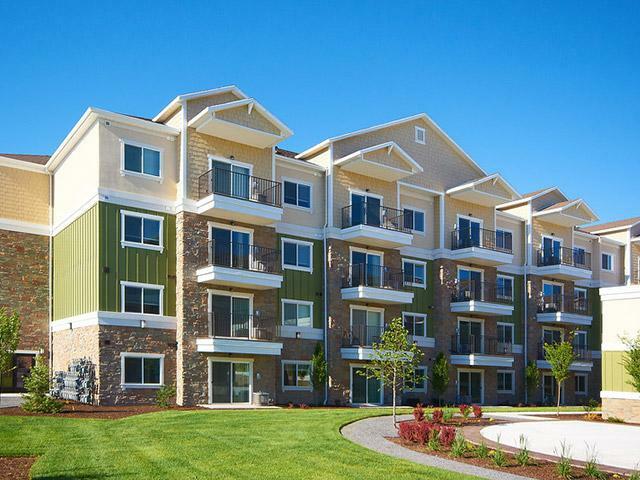 Stop on by for a wide variety of items their downsizing residents no longer have space for! 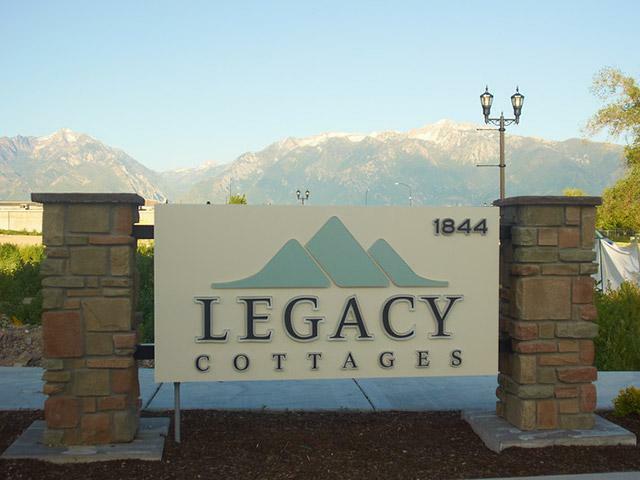 Legacy Cottages is located at 1844 W 10400 S South Jordan, UT 84095. Come early for the best selection.